100% Construction Financing Available! 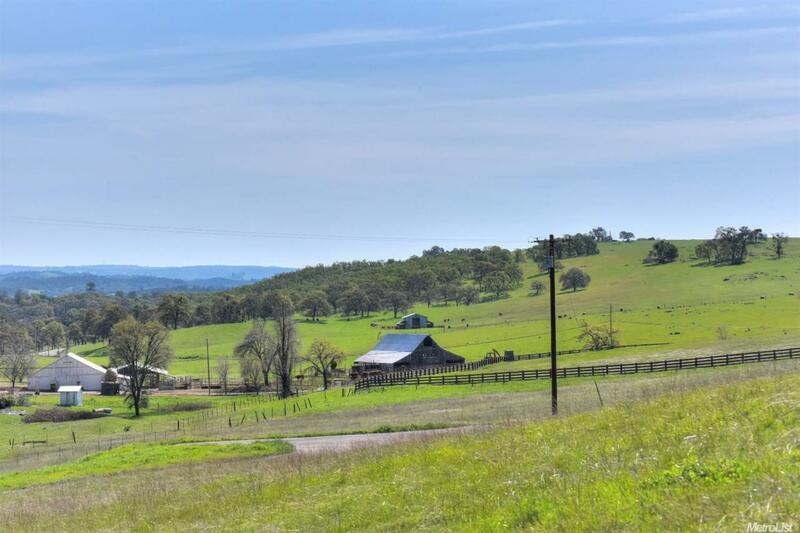 Country Living Just Minutes From Town! 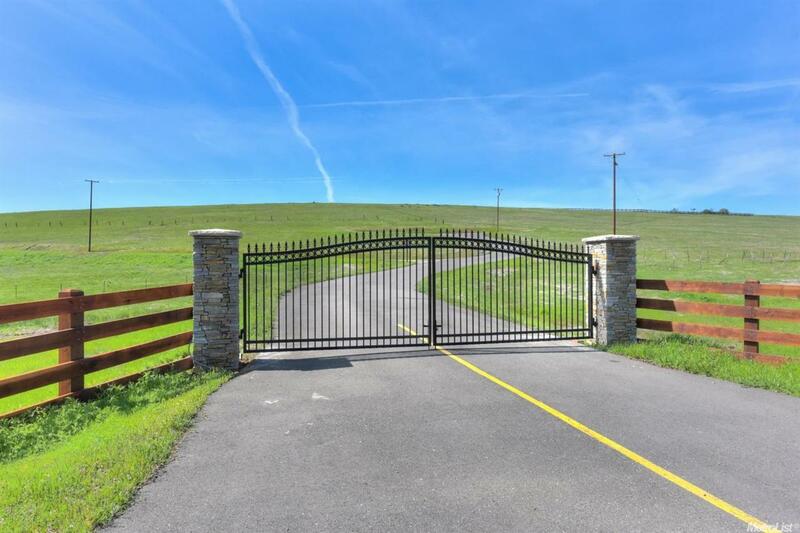 5+ Acre Parcel is one of the 4 exclusive lots in privately gated community. 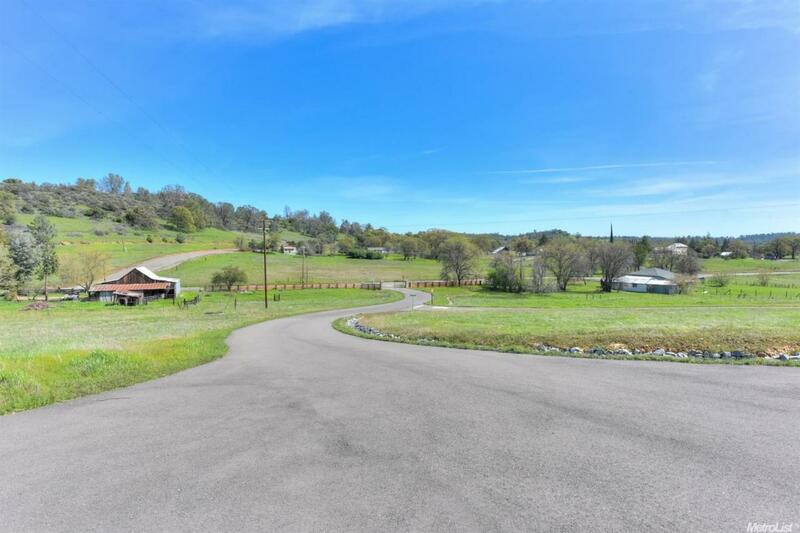 Paved Streets, Power to property, Beautiful Views, Privacy, Supportive Covenants, Convenient to Town, Ready to build! 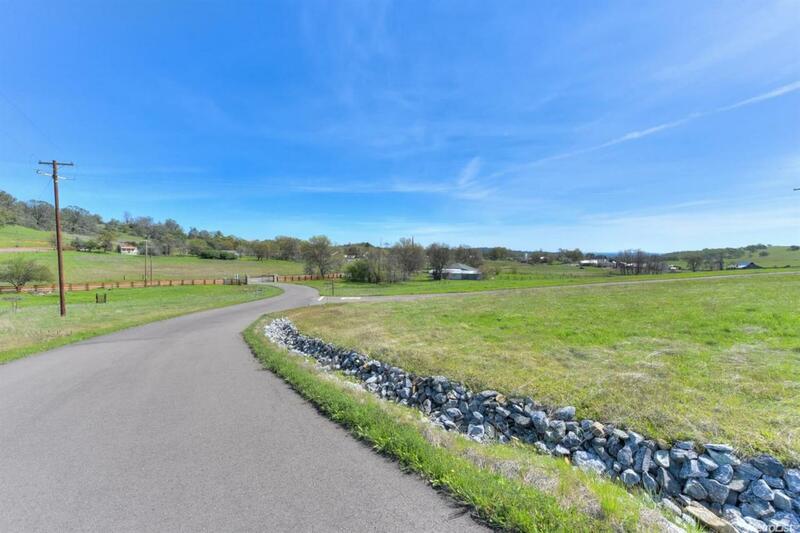 Winding lane in&out of the community, will be flanked by custom multi million dollar homes with priceless views - all different, each unique...make for a prestigious place to call home.